The benevolent Ronald McDonald House Houston, which assists seriously ill children being treated at Texas Medical Center institutions, is the recipient of a whopping endowment. The center — dubbed RMHH — has been gifted $3.5 million, the single largest donation in its history. The $3.5 million is a major contribution to RMHH for the renovation and expansion of their flagship facility, Holcombe House, under the Behind Every Door Capital Campaign. 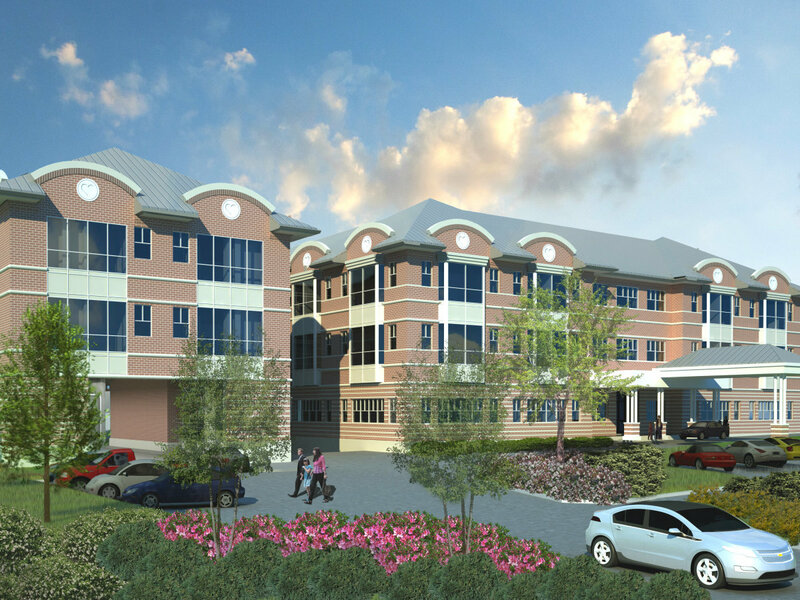 The $24.5 million Holcombe House project will increase RMHH’s capacity to serve families by 40 percent when it is completed in the fall. Holcombe House partners with Texas Children’s Hospital and MD Anderson Cancer Center. The $3.5 million grant is part of a larger, blockbuster gift from biopharmaceutical company AbbVie, which recently donated $100 million to Ronald McDonald House Charities. The donation will be used to build family-centered spaces and more than 600 new guest sleeping rooms in at least 26 states and at 32 Ronald McDonald Houses. This will allow for approximately 230,000 additional night stays for pediatric patients and their families each year, according to estimates. “We are extremely thankful to AbbVie for the historic $3.5 million gift to our Behind Every Door Capital Campaign, which is raising essential funds for the renovation and expansion of our flagship facility, Holcombe House, that will increase our capacity by 40 percent,” Ronald McDonald House Houston CEO Rick Noriega tells CultureMap. 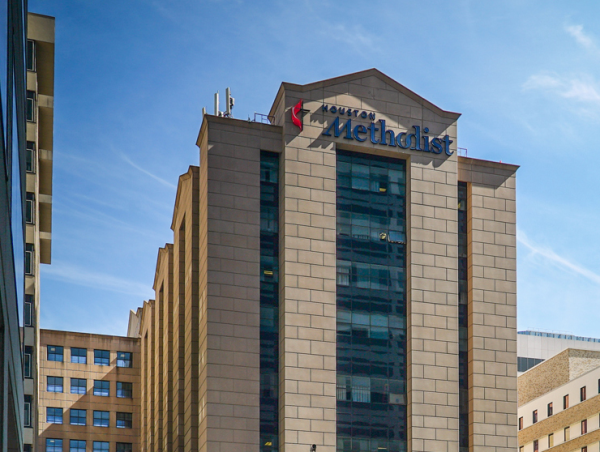 “For us, this transformational gift comes at a pivotal time as we near completion of our project and further helps RMH Houston provide a home away from home to more families with seriously ill children being treated in Texas Medical Center member institutions,” Noriega adds.